We also have in store body parts, Engines, Gearboxes and tyres of mark of Cars. 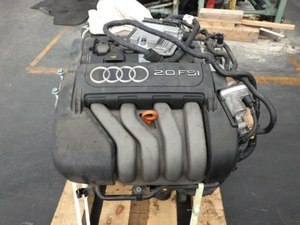 Audi A3 2.0 FSi for sale. 6-speed manual transmission, leather seats, aircon, full service record.